2018 Black Friday is expected to generate a frenzy of shopping activity around the country, and no more so than at South Africa’s largest supermarket retailers. Research conducted by the South African Council of Shopping Centres found that in 2016 the Black Friday promotion was dominated by supermarkets and electronic store sales that offered customers deals up to and over 50% off selected instore items. 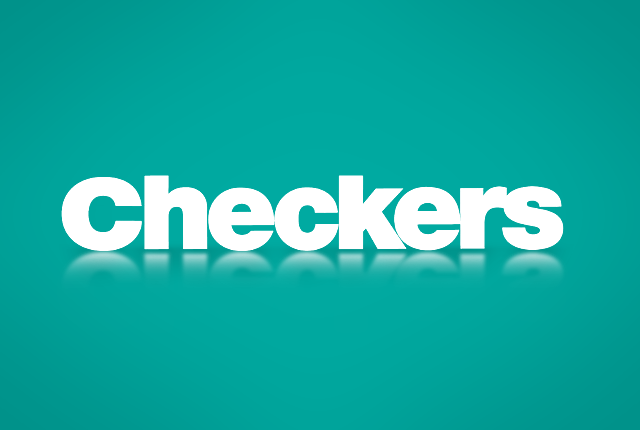 Checkers said it upped its sales for the 2017 Black Friday promotion with over 40% more product offering than in 2016. That trend is expected to increase again in 2018. 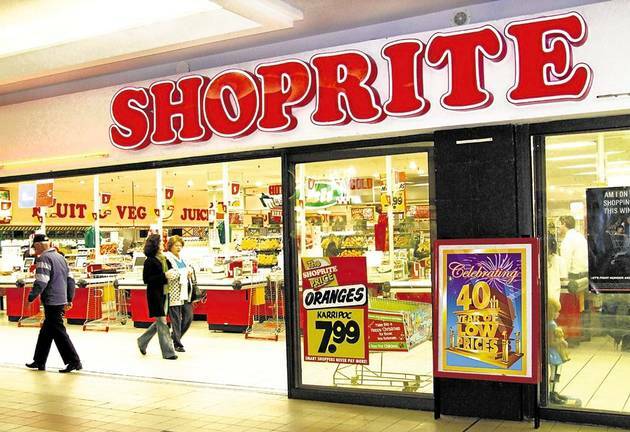 Shoprite announced Black Friday deals in-store of up 50% off, while it also encouraged shoppers to download the Shoprite App for exclusive ‘one day only’ deals. 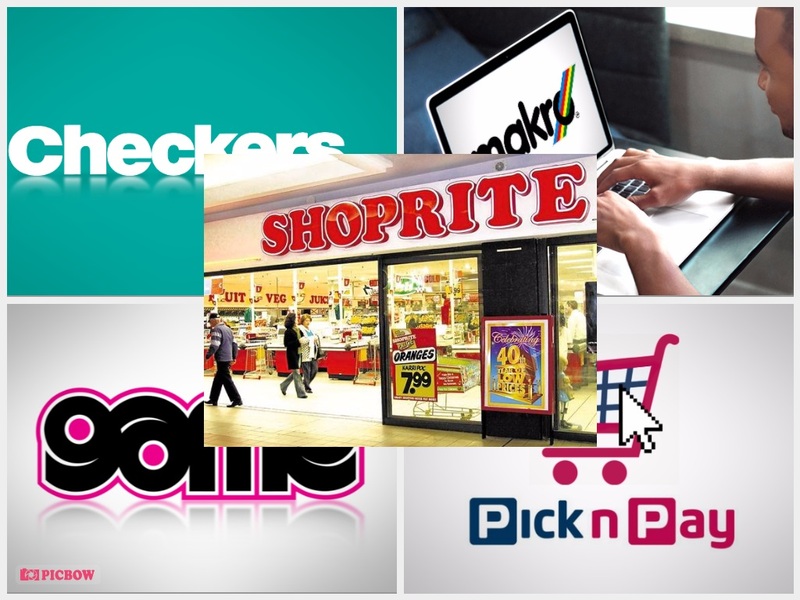 Checkers announced Black Friday deals in-store of up 50% off, while it also encouraged shoppers to download the Shoprite App for exclusive ‘one day only’ deals. 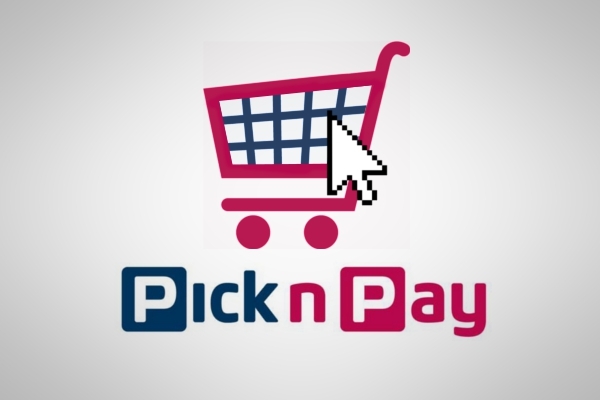 Pick n Pay said on Thursday that its catalogues have gone live ahead of Black Friday, including a ‘cellular’ catalogue with a host of mobile related items on sale. 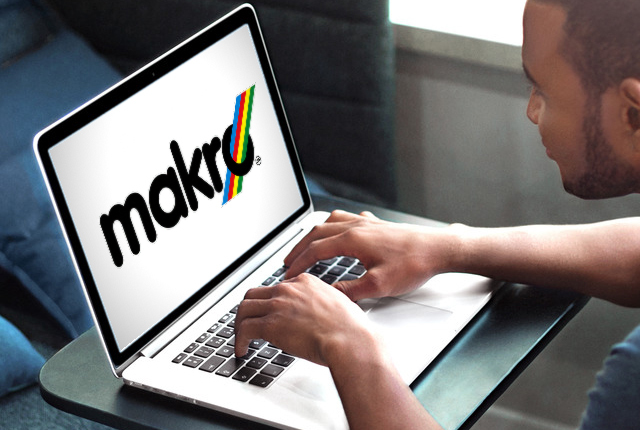 Makro launched its Black Friday 2018 sale at the start of the week, running for 5 days, from 07h00 on 22 November, to midnight on 25 November. 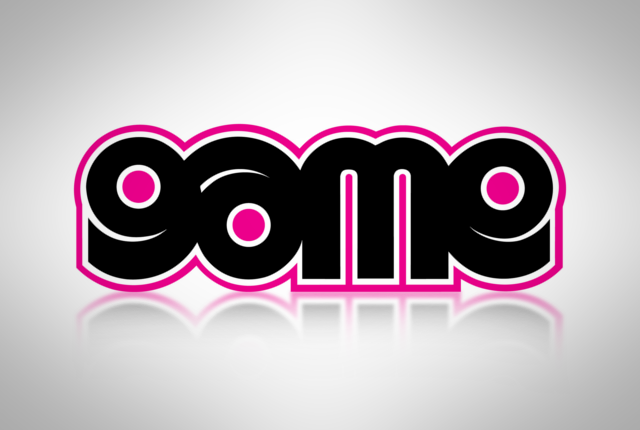 Game has unveiled its Black Friday 2018 deals for South Africa, which include big cuts on tech including TVs, decoders, gadgets, and laptops. The Black Friday deals are only available in-store, and select Game stores are opening their doors at 00h01 on 25 November.